Columbus, get your FIT on. 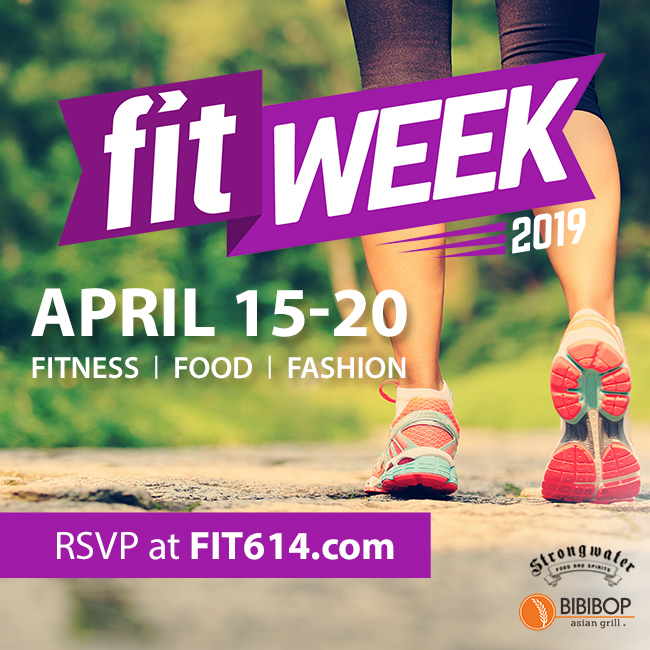 April 15-20, join (614) Magazine + BIBIBOP Asian Grill as we experience all the FITness trends, gyms & more our city has to offer from local businesses during the 6th FIT Week! 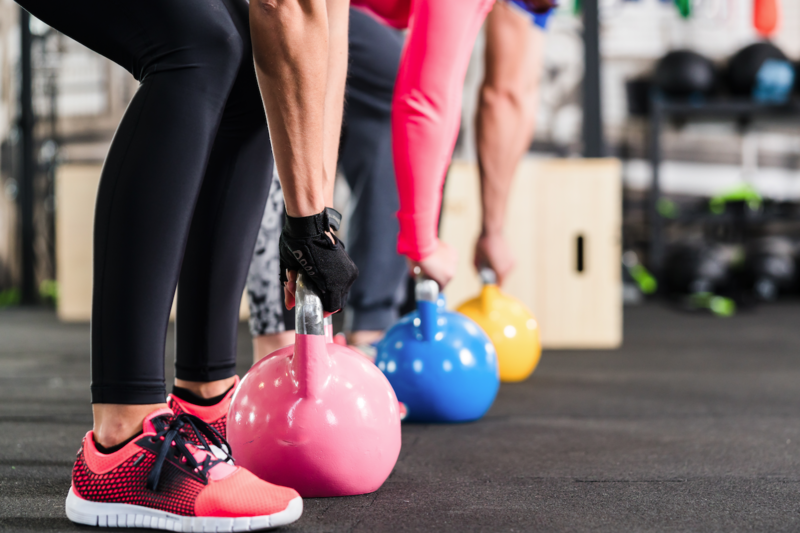 With the purchase of your $12 FIT pass, you will get access to tons of free FITness classes during the week at select studios and gyms, discounts on healthy eats, fashion, beauty & more. Perfect way to get together with your friends! Plus, your pass gets you access to the Kick-Off Workout on Monday, April 15th, 6-7:30pm at Strongwater Food & Spirits (401 W Town St, Columbus, OH 43215). Featuring 3, 15-minute killer workouts from local studios. Also, check out information from several local businesses + samples!